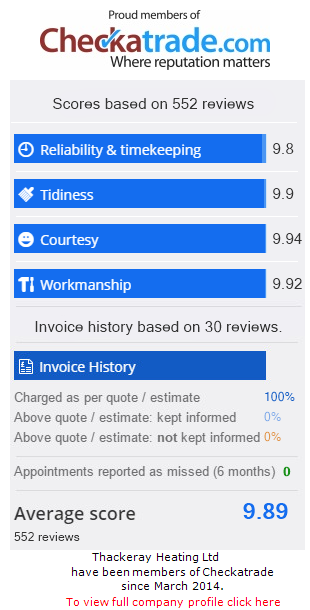 We specialise in having a very high quality of work, always striving to be the best in what we do. 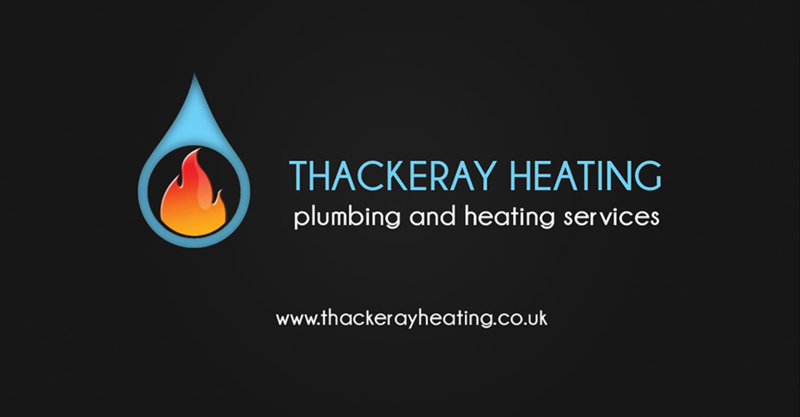 I have worked in the plumbing and heating industry since 2006. 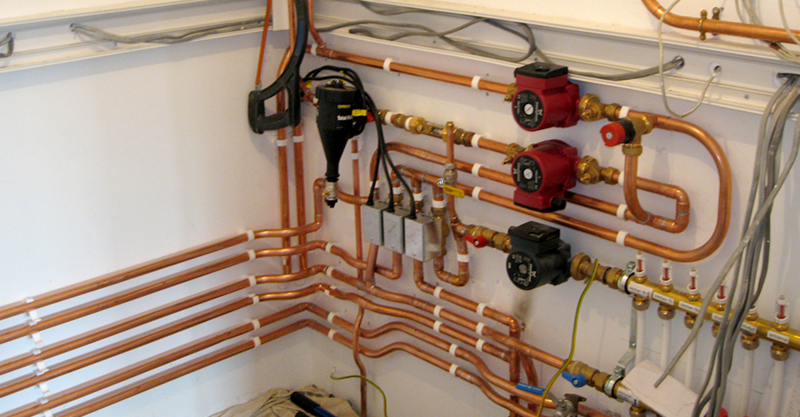 I studied for four years at Suffolk college whilst working as an apprentice with a local plumbing and heating firm gaining my level two and three qualification in plumbing and heating, as well as my gas safe qualification . I was awarded apprentice of the year. I started working for myself roughly four years ago and currently have an apprentice of my own. I pride my company on being very neat and tidy in everything we do. 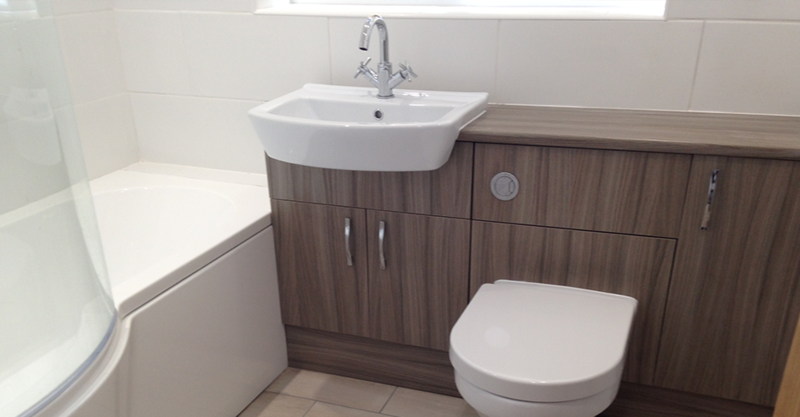 We cover a wide range of work including bathroom installations, boiler breakdowns, servicing, landlord certificates, hot water cylinder replacements, radiator changes, power flushing, leak repairs, tiling and much more.